Overtime an electrical system will deteriorate and become a hazard. Upgrades to your wiring are required in order to reduce the risk of electric shock or fire. Sparkies Electrical Contracting Services can completely rewire your homes electrical system, returning it to optimal conditions. If your Gold Coast property’s old wiring is beginning to deteriorate, then a rewiring is the safest option for you. Even if you are unsure about the safety or age of your wiring, then you should call in a professional electrician to assess your homes wiring. 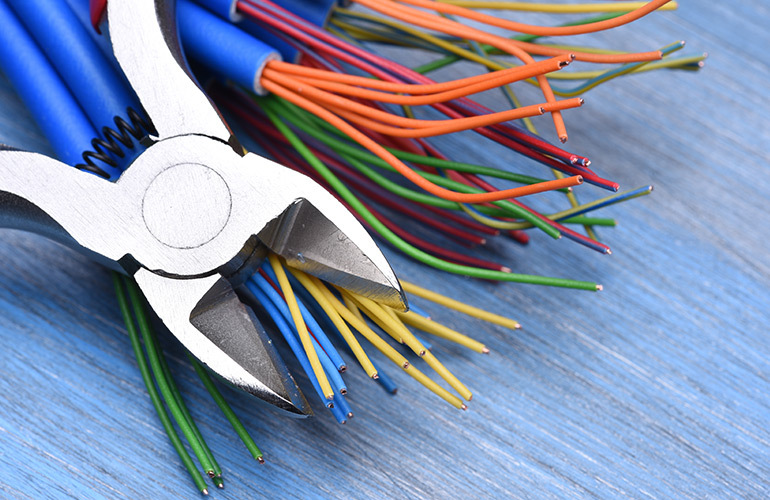 Our team of licenced electricians can diagnose your homes electrical system to let you know if it is due for a rewiring, and if so carry out this service with excellence. Contact Us today to discuss rewiring solutions for your Gold Coast home or property.